(RxWiki News) Gaining weight from your early 20s to your mid-50s may put your health at risk, according to a new study. 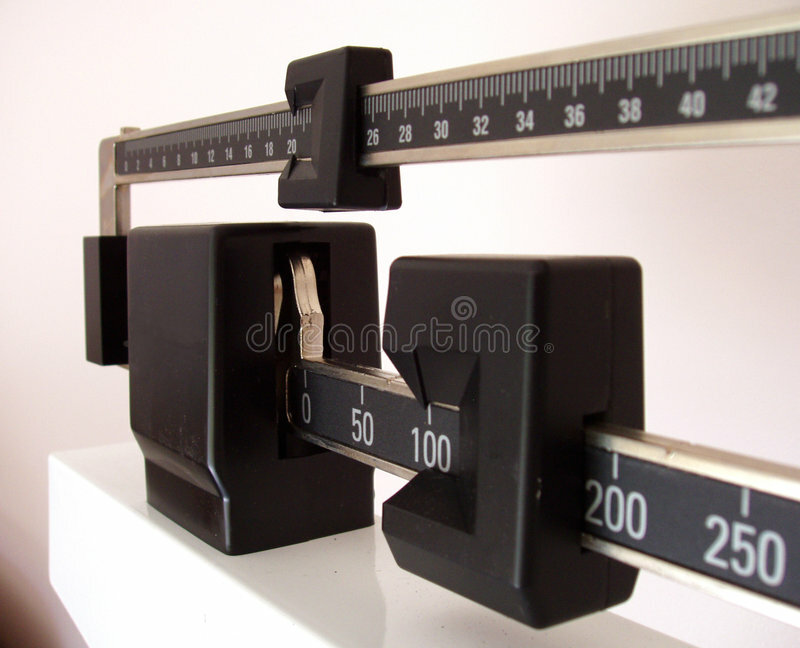 Even gaining a moderate amount of weight (5.5 pounds to 22 pounds) between early adulthood and middle age may raise adults' risk of obesity-related cancer, heart disease, type 2 diabetes and death, this study found. Between early and middle adult life, many people gain between one and two pounds per year, noted the Harvard researchers behind this study. This study looked at weight gain in around 93,000 women and 25,000 men as they aged from their late teens and early 20s to their mid-50s. On average, women gained 27.7 pounds during that time. Men gained 21.3 pounds on average. The more weight study participants gained, the higher their risks for various chronic health problems appeared to be. The authors of this study wrote that, "These findings may help counsel patients regarding the risks of weight gain." Study patients recalled their weights from early adulthood at a later time, which could have limited the accuracy of some of the study data.